Vol.18 Ch.116 - It's not mine. 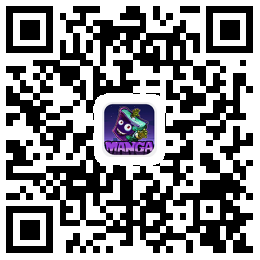 Vol.18 Ch.115 - You're not my knight! Vol.18 Ch.110 - You're not my Knight!